Eversource's Corporate Relations team is a highly skilled group of professionals who help maintain strategic relationships with several internal and external stakeholder groups. Employees in Corporate Relations work closely with all organizations of the company in keeping the lines of communication open with customers, employees, communities, business leaders, legislators, and the media. Our Corporate Relations employees have the opportunity to learn and communicate about a wide spectrum of topics not only related to the energy business but to several other disciplines, issues and topics. 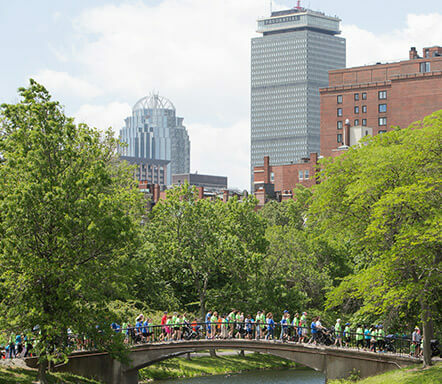 We’re more than an energy company—we’re your neighbors, friends, and partners in making our communities healthier. 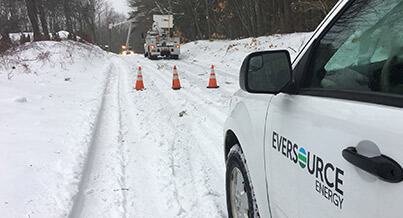 As a Customer Service Representative, you are the first point of contact for our customers when they have questions about their bill, how to turn on/off their account when moving, and how Eversource is prepared to support them during storms. If you have a passion for helping customers and solving problems, and possess strong interpersonal skills, then this is the place to begin an exciting career with Eversource. Energy Efficiency is one of the fastest-growing groups at Eversource and the number one provider of energy efficiency programs in the nation. Our energy efficiency solutions have received top honors from national organizations such as ENERGY STAR, American Council for an Energy Efficient Economy and Northeast Energy Efficiency Partnerships. As part of our team of energy experts, you’ll work with residents, businesses, designers and contractors across New England to advance clean energy solutions. We provide our customers with the expertise necessary to improve comfort, increase business performance and lower energy costs. If you have innovative ideas, are passionate about helping customers live and use energy more efficiently, and are focused on positively impacting the environment, this is the group for you. We promote and advance a high-energy work environment and value employees who bring new ideas that help us work smarter in supporting our customers. Come make your mark and a real difference working for an innovative industry leader. Our Environmental team works on some interesting projects. Eversource Environmental workers join wildlife experts for an annual training on spotting and protecting Painted, Eastern Box and Wood turtles living along our transmission rights-of–way. As part of this habitat protection training, our workers—with the help of a specially trained turtle-sniffing dog—learn how to gently and safely move our hard-shelled friends out of the way before any heavy machinery is brought into the area. 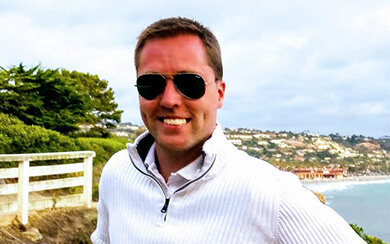 A talented Energy Consultant who always gives it his all whether he’s running a half-marathon or devising new ways for our customers to save money and energy. 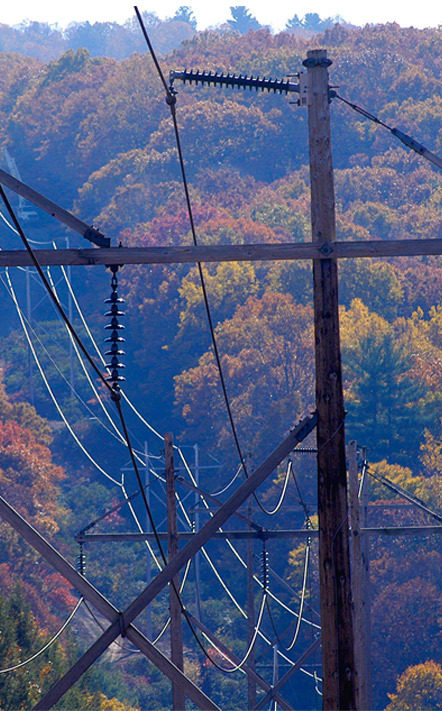 Eversource invests over $500 million a year to help customers reduce their energy footprint. Over a three-year period, this has saved the electricity equivalent of a 500-megawatt power plant, at a comparable cost of only 3 cents per kilowatt-hour. 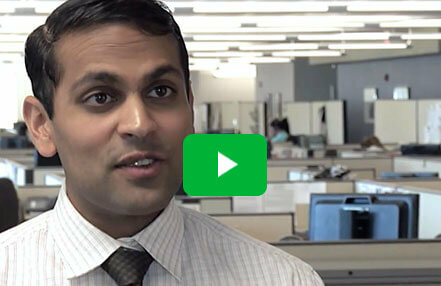 Learn more about our latest innovations and strategies from Tilak Subrahmanian, VP-Energy Effciency, Eversource Energy. 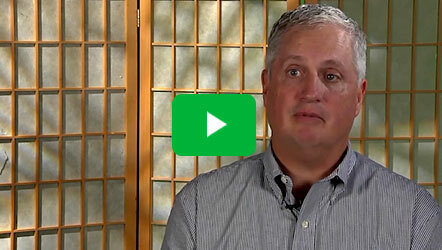 Hear from our customers and employees why Eversource is the #1 energy efficiency provider in the nation. We have a partnership with Denmark-based DONG Energy to develop more than 2,000 megawatts of off-shore wind. Our Northern Pass transmission project, a high-voltage, direct-current transmission line, will bring over 1,000 megawatts of low-carbon, primarily hydro-electric power from Canada to New England energy load centers. Our partnership in Access Northeast, a natural gas pipeline and storage project, is expected to expand natural gas capacity in our region through existing transmission pipeline corridors, deliver approximately 900 million cubic feet of additional natural gas per day to New England, and stabilize winter energy prices. Our solar program focuses on developing large-scale solar facilities on sites that offer economies of scale and cost-effective energy production. We’re committed to delivering reliable energy safely to our customers, and our Business Development group delivers on our commitment to provide a brighter energy future for New England. Our Finance, Human Resources and Legal teams work collaboratively and strategically with all areas of the business to set policy and drive strategic direction. We create value for our business areas by delivering consistent, quality, cost-effective services, and leading change to build a more engaged workplace and a performance culture. Eversource Energy (NYSE:ES) is a Fortune 500 and Standard & Poor’s 500 energy company based in Connecticut, Massachusetts and New Hampshire that operates New England’s largest energy delivery system. With a workforce of about 8,000 employees, we are committed to safety, reliability, environmental leadership and stewardship, and expanding energy options for our 3.6 million electricity and natural gas customers. 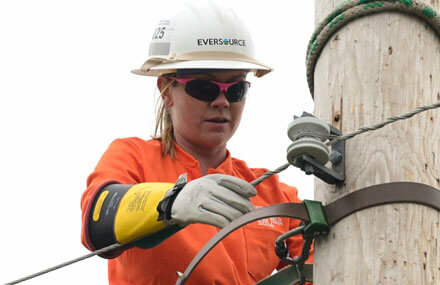 Eversource has provided me with career opportunities and experiences that will last a lifetime. From exposure and inclusion in networks that structure the company’s culture for employees and our customers, to aiding in corporate initiatives that provide services for the communities we serve. 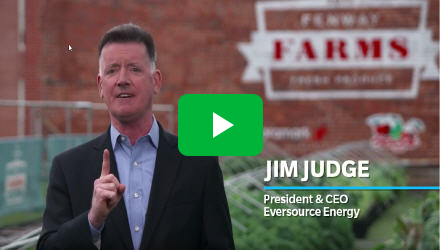 In my opinion, Eversource is a championship-caliber organization filled with great people, and I am proud to be a member of such an extraordinary team. There were many opportunities to increase my knowledge and gain a better understanding of different areas of the company. Eversource encouraged me to move into positions that were outside of my comfort zone. I was able to work in Customer Service, Customer Operations and Training. I held positions as a representative, team leader, supervisor and now manager. Having this opportunity provided me with a level of knowledge that surpassed anything I could have hoped for. Eversource is a great company to work for. There is opportunity for growth and the people I've worked with have been supportive team members. Eversource currently operates more than 4,270 circuit miles of transmission lines, 72,000 pole miles of distribution lines, 578 substations, 449,737 distribution transformers and 6,459 miles of natural gas distribution pipelines across our service territory. As an integral member of our Finance team, you’ll work in a dynamic and collaborative environment to identify business opportunities and balance risk-mitigation strategies to drive our growth. 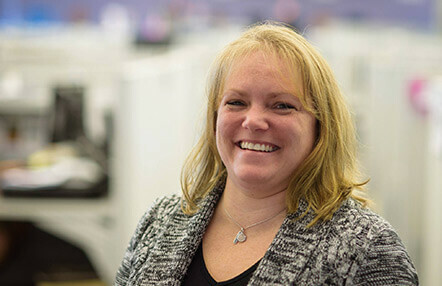 At Eversource, our IT team is made up of engaged and collaborative members that support our business needs by building a secure, reliable technology environment that enables business flexibility, resiliency and agility. Every day, we work to create new, more efficient ways to leverage technology to get our work done and connect with each other and our customers. We continue to rethink the way we use technology to provide our customers timely and accurate information. We implement both on-premise and “cloud” solutions that best meet our internal business and external customer needs. 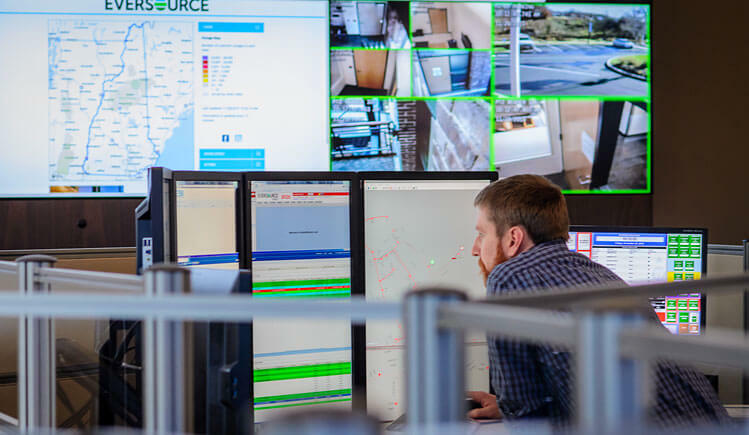 If you are a tech-savvy problem-solver who has innovative ideas to share and is excited about working with a team of technology experts, then Eversource is the place for you! 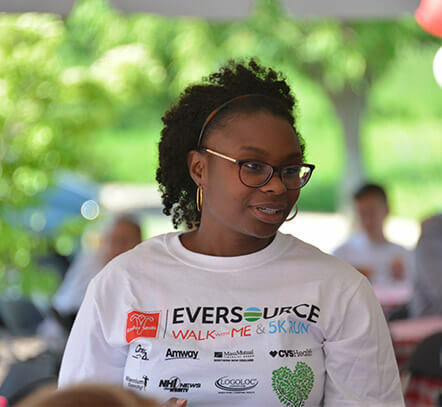 Eversource is a great place to work for anyone who thrives on a challenge and enjoys working in a fast-paced environment. Throughout the course of my career, I have been exposed to many different areas of the business and worked collaboratively with people of diverse backgrounds, skill sets and levels of experience to drive change and enhance business processes throughout the company. The thing I like most about Eversource has been the support and opportunities that I have been given to enhance my career and further my personal development. 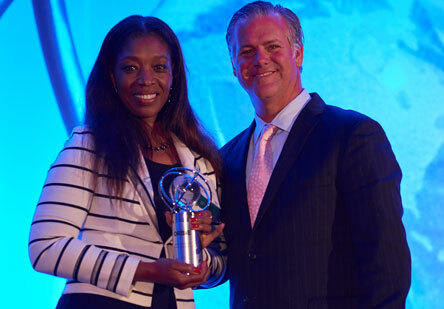 We’re incredibly proud of our own Kathy Kountze for winning the prestigious CIO of the year ORBIE Award in the Enterprise category! When she’s not in the office, Kathy is an advocate for STEM (Science, Technology, Engineering and Math programs). She's on the Board of Grace Academy-Hartford, which aims to break the cycle of urban poverty through educational programs for girls in grades 5-8. "As my career has evolved, I have developed a passion to encourage young women to explore all of the exciting opportunities that careers in STEM can offer. I find it personally rewarding to work with what I hope will be some of the next generation of professional women working in the STEM areas." The Operations team is the main source of providing our customers with the essential product that makes their lives easier—power. Whether you’re working with electricity or natural gas, you’ll use your mechanical skills in a hands-on job and deliver results to our customers on a daily basis. You’ll work collaboratively with a variety of people and departments and learn about different parts of the business while making a big impact for our customers and communities. You’ll receive a variety of training to help you learn how to do your job safely. Training includes classroom instruction, e-learning, field simulations and on-the-job learning with a peer coach. Our Operations organization spans a variety of areas—Electric and Gas Operations, Substation Operations, Operations Services, Electric System Operations, Transmission, Emergency Preparedness, Planning & Scheduling, and Engineering, to name a few. We are looking for team players who are enthusiastic, committed to safety, willing to work in challenging situations—like bad weather—and do what it takes to get the job done to ensure our customers have power. Eversource’s Gas Operations team is in a growth mode, looking for professionals who are passionate about their work, to help us build out our gas pipelines to provide clean-burning natural gas to more customers in CT and MA. 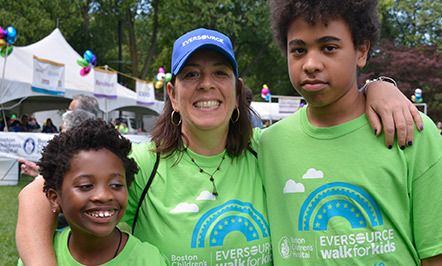 As an Eversource Engineer, you’ll work with complex systems and equipment, while providing engineering and technical services to support our growing organization. We offer a unique and exciting opportunity to explore the best of both worlds, working both in the office and the field on a variety of interesting projects. Areas of expertise include designing new substations and infrastructure, analyzing systems and disruptions to service, working with transformers, engineering the electrical protection and control circuits that handle the flow of power, and dealing with acceptance testing of equipment, failures of equipment and analysis of system disturbances, LNG plant and gas distribution. We provide opportunities to work with the multiple engineering disciplines within Eversource on various projects. Our Engineers are actively involved with the latest technologies and industry advancements, providing support for the connection of renewable generation to the grid for a variety of solar, wind and hydro projects. 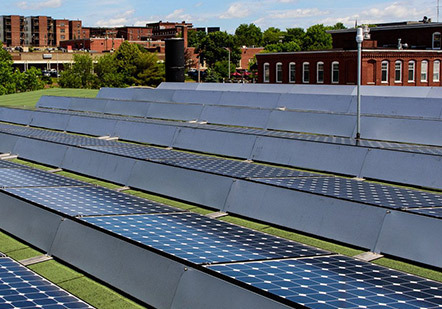 The scale of these projects range from a few kilowatts to tens or even hundreds of megawatts. 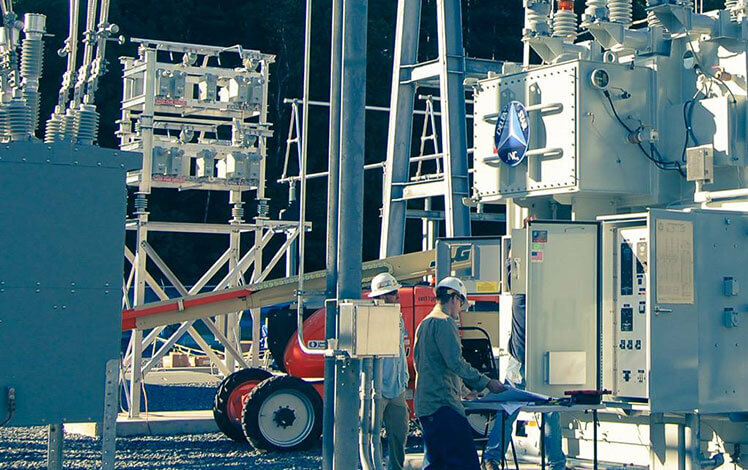 As a forward-looking company, Eversource is constantly evaluating the application of new technologies to address the needs of the grid in areas such as battery storage, phasor measurement units, protection relays, and wire and cable technologies. 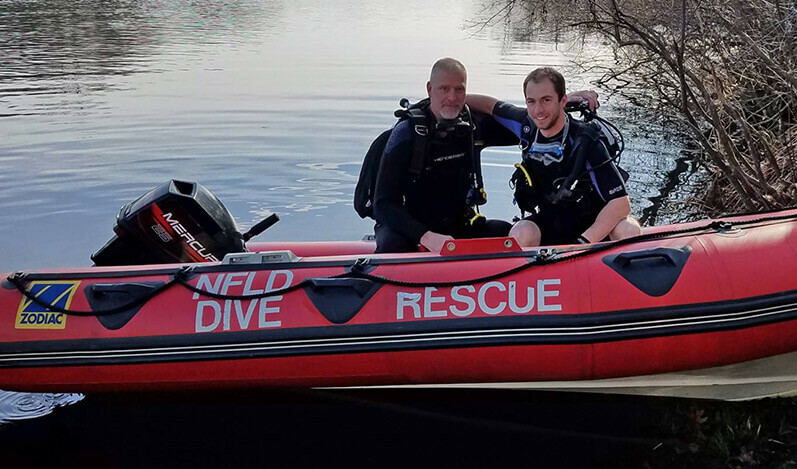 When Zeke and Aaron aren’t busy with their jobs at Eversource, they’re zipping up their wetsuits to help out local police and fire departments as volunteer divers with the Northfield Dive Rescue and Recovery Team. The pair, who both work out of our Hadley office, are part of a team supporting first response efforts in Northfield, MA, as well as providing assistance to several towns within Western Massachusetts’ Franklin County. Their volunteer team has been directly involved in most underwater incidents in the region since its creation. Zeke and Aaron also provide specialized training to other first responder departments in skills and techniques for whitewater rescue and ice water recovery, and support civic-based events such as river races. Thanks, Zeke and Aaron for all you do at work and in the community. Another great overhead line helper class commences at Eversource Energy! If you possess great customer skills, experience with hand tools, are enthusiastic about learning and serving the customer, and have the ability to work well with others, we are looking for you. If you are a Plumber, Electrician or have HVAC or related military experience, these skills will translate into a skilled trades position. Congratulations to Mary-Kate, Eversource NH lineworker and the only female competitor at the last International Lineman's Rodeo. Our supervisors provide the leadership to get the crews to the right place, make sure we are focused on safety on all projects and provide exceptional service. Supervisors come from a variety of backgrounds, including within our organization, military, utilities, consulting firms and others with prior leadership experience. The team at Eversource is committed to developing successful supply chain and procurement programs. Working with industry suppliers and other interested parties, we are improving environmental performance and advancing sustainable business practices for major categories of electric utility purchases. Over the past few years, we have been transforming our supply chain activities to align and streamline the operations over three states—CT, MA and NH. One of the key areas of focus in the transformation is on supplier diversity. We provide all suppliers with equal access to purchasing opportunities, promoting supplier participation reflective of the diverse business community. Together with our diverse suppliers, we are expanding business opportunities, advancing suppliers’ visibility and growth goals, and creating valued business relationships. 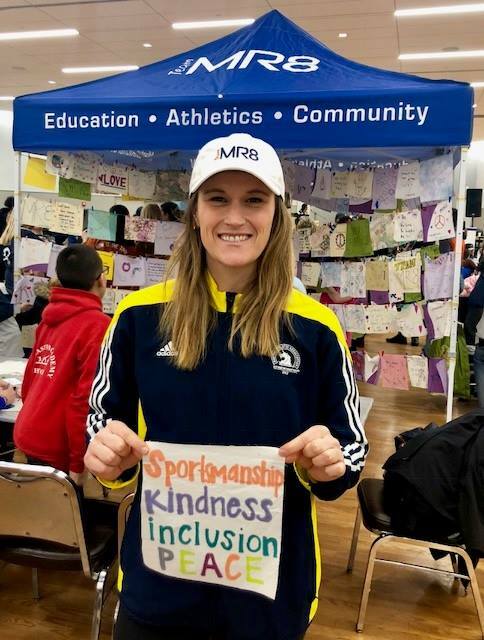 Lauren McNiff, a Procurement Supervisor here at Eversource, will be running 26.2 miles for the ninth time at the Eversource Harford Marathon. 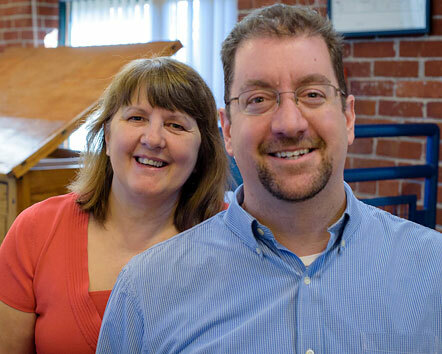 The South Boston resident will be running to support the Martin Richard Foundation. 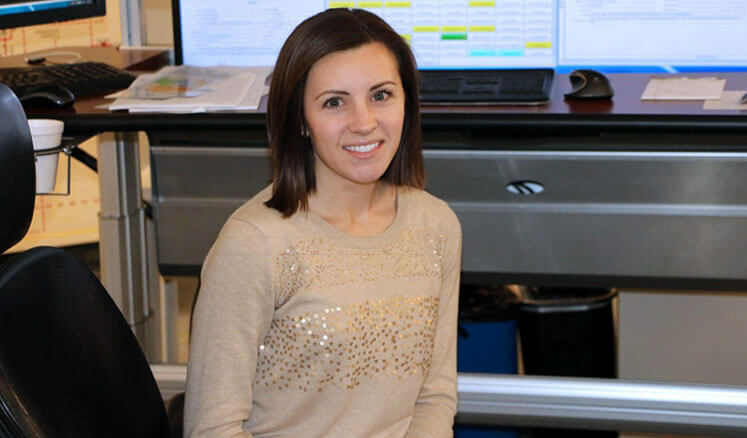 We’re so proud of our employees like Lauren who power the possible every day.